Make good music, promote yourself, build your fanbase, and the industry will come looking for you. This song is a lyrical illustration of our lifestyle, and how Street Pound is greeted and treated during a club night...wherever we go! After first hitting the scene with our single "Tip'N 2 Slow" featuring Diamond of Crime Mob...we immediately topped the charts. 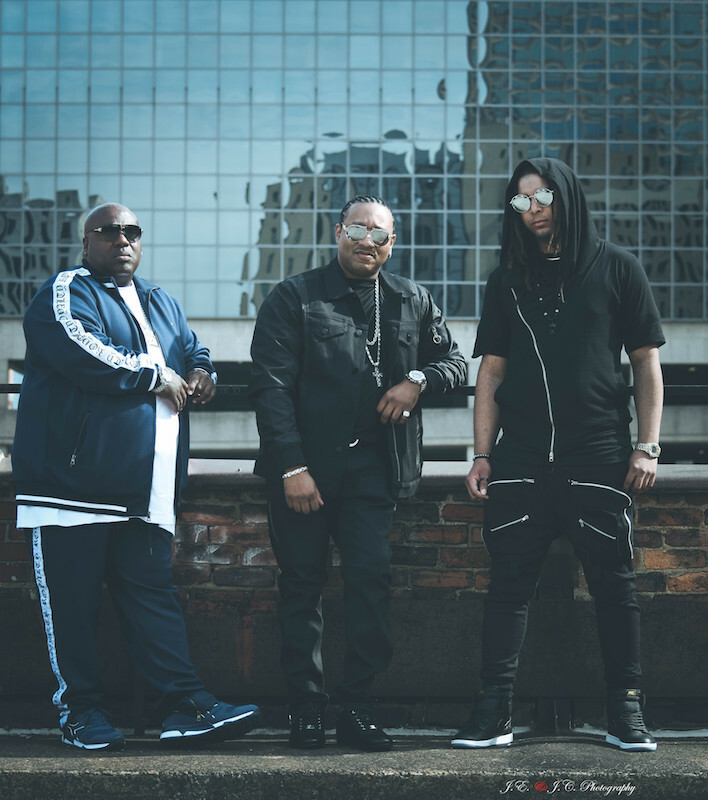 With fans anxiously waiting, our engineer and producer, Stan "TRONIK" Washington laced another hot single (with assistance from Lo$ta and BADazz Luck) titled "GO LIVE" featuring our homie M.A.C. The second single caught fire as fast as the first and together led to millions of combined streams, plays, views, fans and followers. Our new joint, "So Xclusive", has already started its rise in the streets and on the charts. We released this one with an amazingly animated lyric video that has captured our audience attention quickly. Its produced by our newest member on the roster, K-SLICC THA GREAT, who also features on the single lyrically along side Lo$ta and BADazz Luck. Our next step is to shoot another video and go on a promo run thru several cities to touch our fans. Our mission is a steady incline towards greatness and we think this single is definitely a step in that direction! Although we have received a lot of music advice I think the one that stands out the most is from an industry heavyweight. He told me that, "You shouldn't have to chase Record Labels and other individuals down and beg for deals in this day and age of social media." Join host Jacqueline Jax for her interview with The Street Pound team as they talk about merchandising and social media platforms for indie artists today. The Nashville hip hop music scene and how to target your market and speak to your audience through the microphone. Also the priorities of the producer vs the artists in the studio. Lot's of fun chat on the song 'So Xclusive' , the awesome new lyric video and how it's all coming together for this music making team. homerikofficial Dope, definitely a head banger and party song! thespacewizards That really bumps, guys. avaliveradio@carmentoth111 did you reach out to him and ask? avaliveradio@pflames yes I agree. Good video. carmentoth111@streetpoundproductions who created this awesome lyric video? caramel_dmvI love this lyrical video! I was jamming! rehegoomusic wish more ppl could see it! avaliveradio@joegallagherjr they say number of followers but it’s really engagement rates because people want to know that you’ve been able to trend and gain influence over your own community. karisakay76Yep, just get out there if they want you they will say so!